We generate a Quantitative Opinion on every equity that trades in the US markets.We provide unbiased,100% math driven repeatable results. If you are an Independent Wealth Adviser or a Professional Investor looking for market solutions different then what your "Sell Side" broker is pushing today, we have a tool kit of Quantitative Analysis based products for you to use. Our 15 model NeuroNet engine provides you with a 100% math driven solution to supplement and enhance your own market research. Generating a Strong Buy, Buy, Hold, Sell, to Strong Sell unbiased opinion. In 2004 Jack Barnes was the Co-Founder of DYDD Capital, a Registered Investment Adviser. In 2006, Forbes designated Jack the top stock picker of the world for 2005 via their Best of the Web contest. In 2008, his two hedge funds returned 16% & 10% audited. 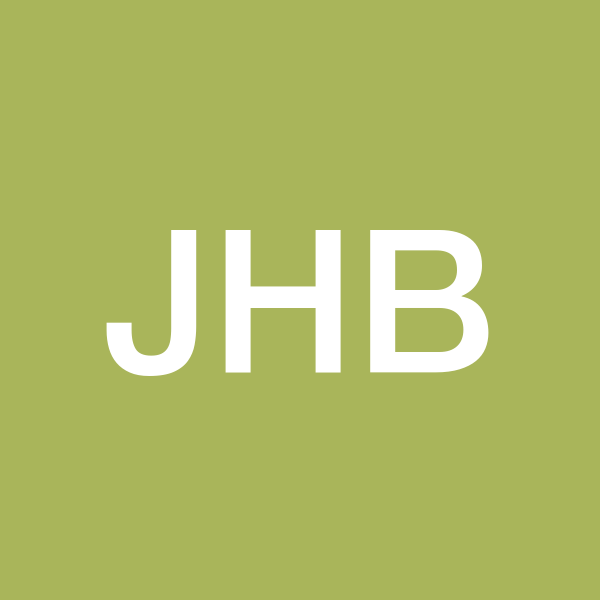 Jack took a sabbatical in 09 and return in 2012 with JHB Capital. Alpha Omega Math was founded from technology designed from a client request.